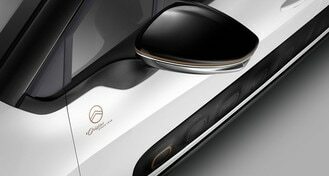 On the occasion of its 100th anniversary, Citroën is launching a Collector's Edition called "Origins", in a nod to its rich automotive heritage. To celebrate this affiliation between the past and the present, Citroën C3 benefits from a unique level of specification. The Collector's Edition Citroën C3 Origins continues this trend by offering a unique specification, full of character from the Citroën brand. A pioneer in the 30s, it was possible to customise the wheels of Traction Avant, in either red, yellow or green. Another customisation pioneer was Citroën Ami 6, with its graphic interiors with the famous motif "leaf of holly" availalble in Hazelnut, Blue, Red or Olive Green. Limited editions have also appeared previously, guaranteeing exclusivity in terms of personalisation. For example, the 2CV Spot (in its Orange and White striped livery), and 2CV Charleston (in either Red and Black or Yellow and Black). 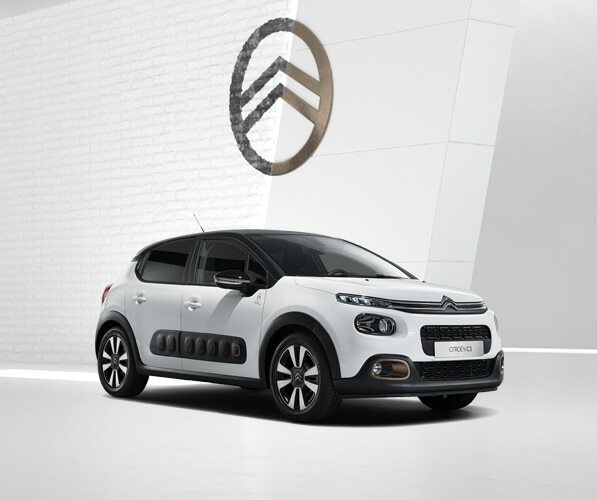 Citroën C3 Origins Collector's Edition is available in Polar White, Cumulus Grey, Platinum Grey or Perla Nera Black and bi-tone version with a Black roof. 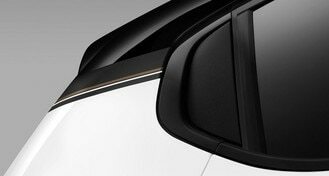 From the rear-view mirror to its Airbump®, C3 Origins is personalised by graphic touches of bronze - both discreet and elegant. Rear quarter panel finished with a bronze decorative strip. 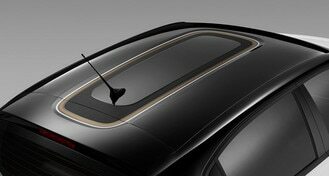 A central roof decoration with Origins styling defines the innovative roof shape of Citroën C3 and its strong personality. 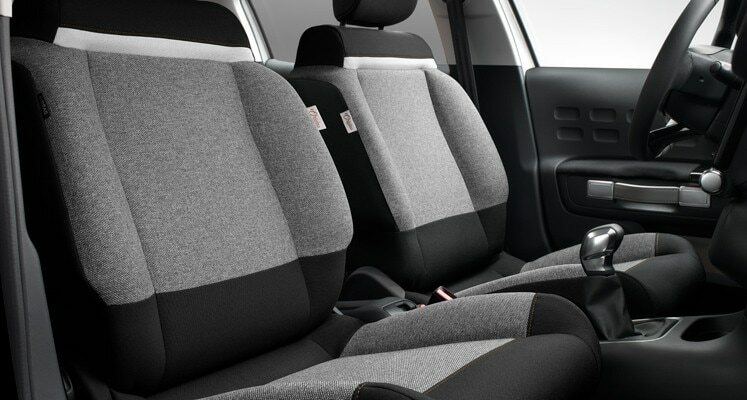 Contemporary and welcoming, Citroën C3 Origins is a space where comfort is key. The seats have been designed to offer large and generous space, essential to your comfort and well-being on board. The Origins Collector's Edition features a warm Heather Grey upholstery with Gold stitching, an "Origins" label on the seats, custom mats and a bronze dashboard surround reflecting the exterior colour touches.